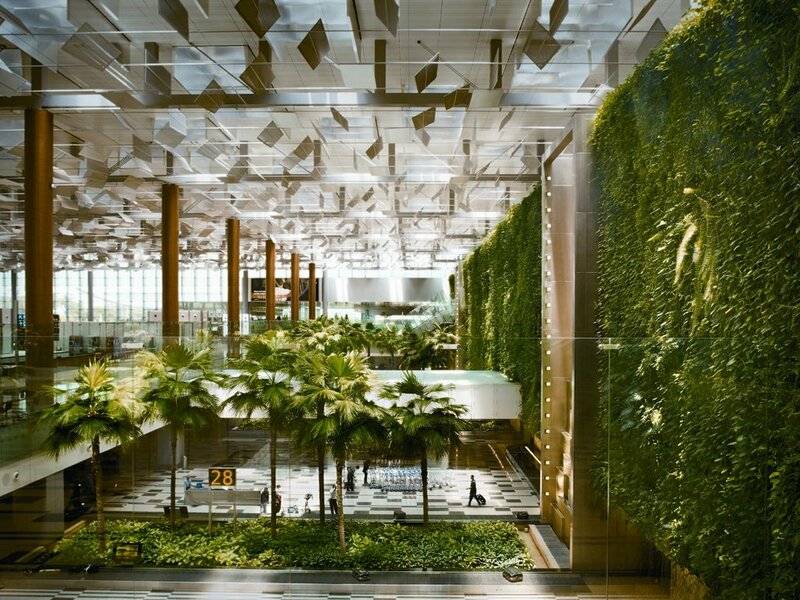 What to do in Changi Airport? 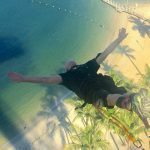 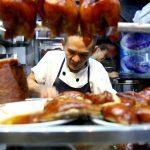 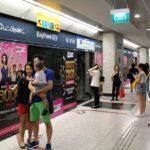 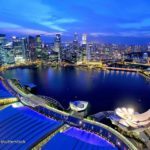 — Top 9 best things to do in Changi Airport, Singapore - Living + Nomads – Travel tips, Guides, News & Information! 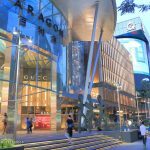 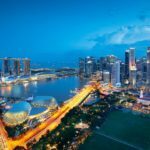 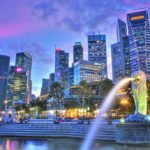 Traveling to Singapore, you should not hurry up to check out the airport to getting to the city center for playing, sightseeing, shopping, entertain … because you definitely will be missed a place of fun, interesting and so beautiful, it is Changi Airport. 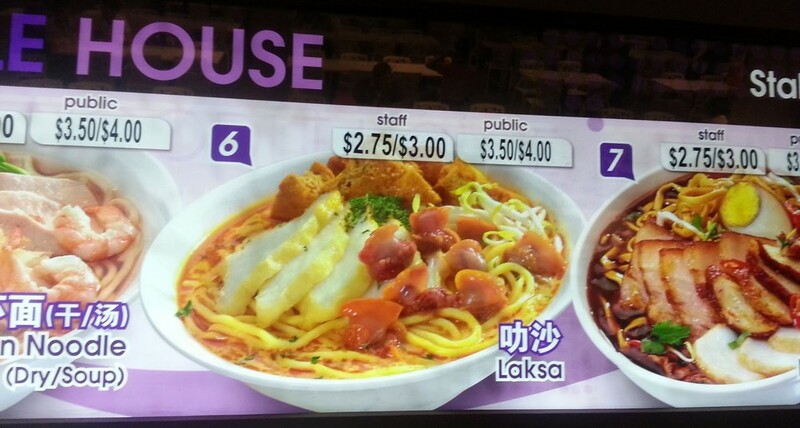 Many people will wonder, it’s only an airport, is it worth a visit? 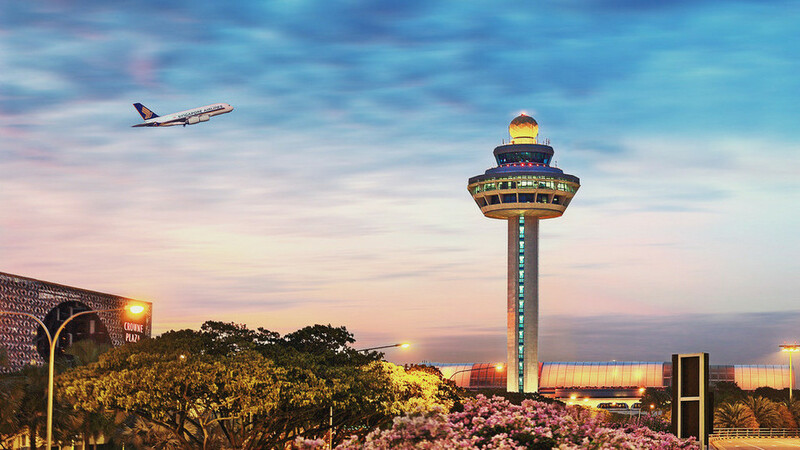 However, If it is an airport that five, six consecutive years in the list of top of the best airports in the world, that is another story. 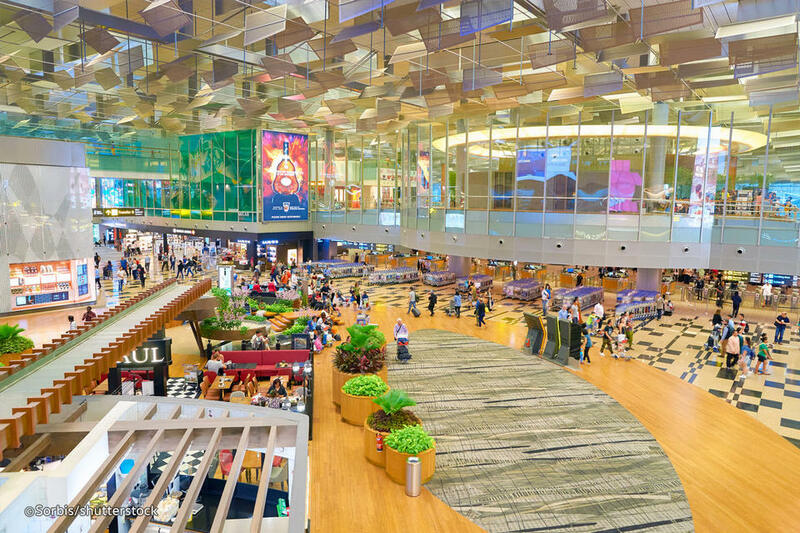 Let’s join with Living Nomads to check out some fun and interesting things at this airport, what to do in Changi Airport with top 9 best things to do in Changi Airport including what to do in Changi Airport public area and at terminals: 1, 2, 3 and the new terminal 4 – architectural masterpiece that reveals why Changi Airport is the best in the world below. 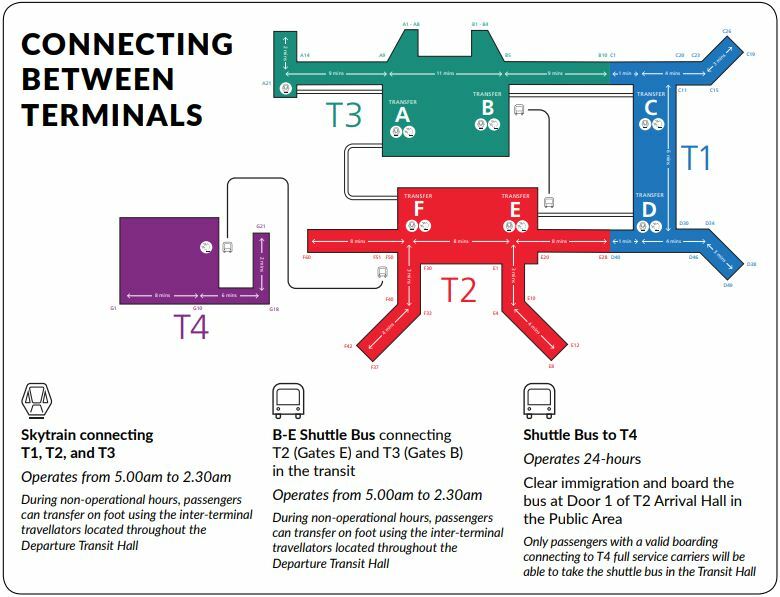 Firstly, give you the dynamic map of Changi airport to avoid get lost: Changi Airport map. 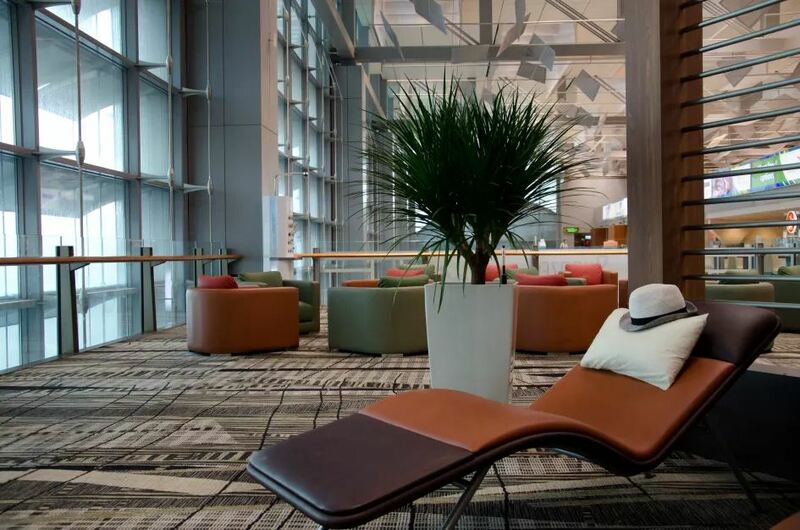 Credit: What to do in Changi Airport blog. 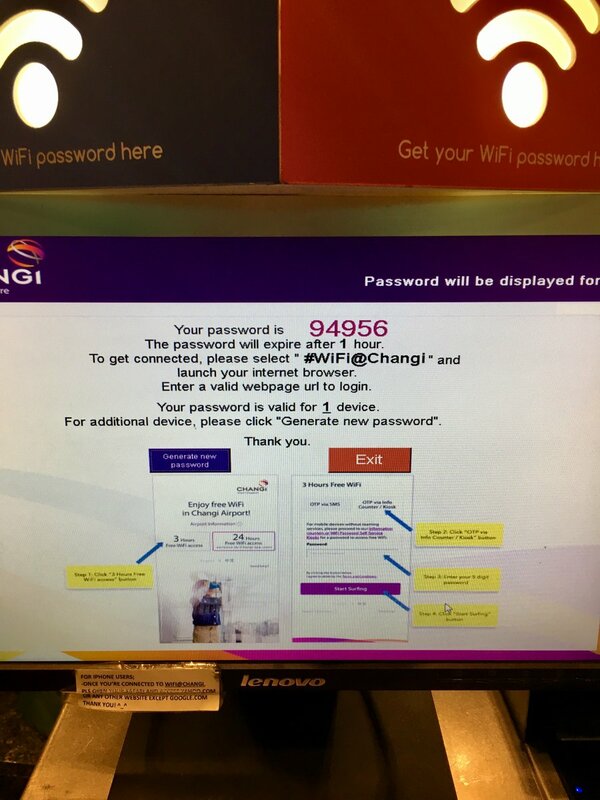 Similar other airports, Changi Airport also offers free wifi, however, instead of directly entering your password or giving out some information to access, you have to go to the information counters to ask the staff to give you password, with each password you will be using wifi for 3 hours, when 3 hours end you have to ask for a new password, also at the information counters. 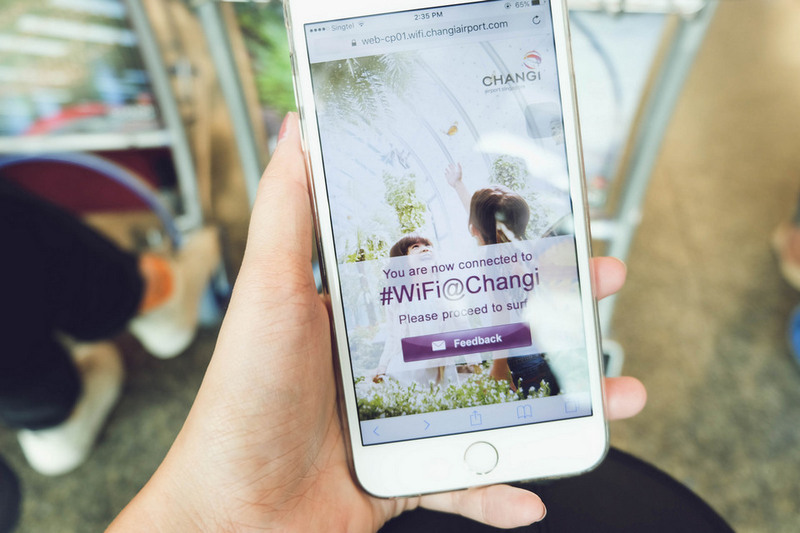 Although, it’s a bit of complicated but Changi’s wifi super fast, freely to use Facebook, Instagram, watching movies, read the story … without worrying limited bandwidth. 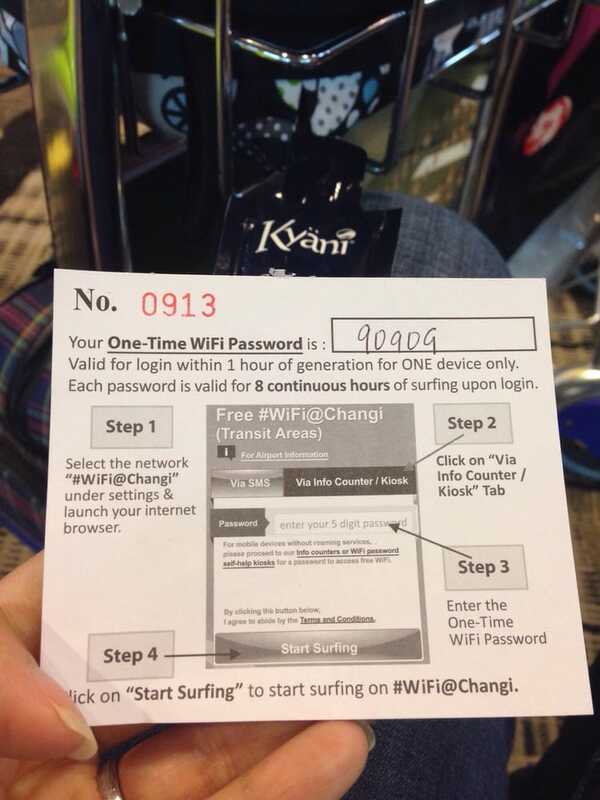 In addition to Wifi, you can also access the Internet free too here. 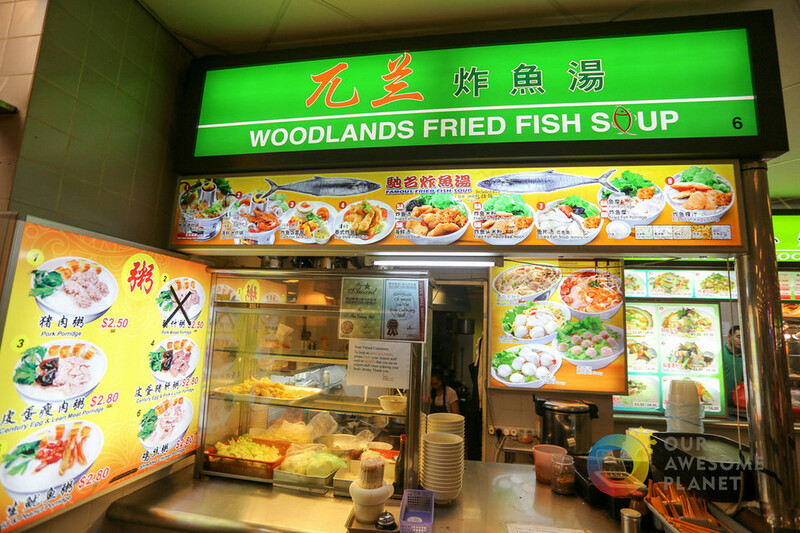 The second, after the phone is filled with wifi, you need to fill up your stomach after the flight. 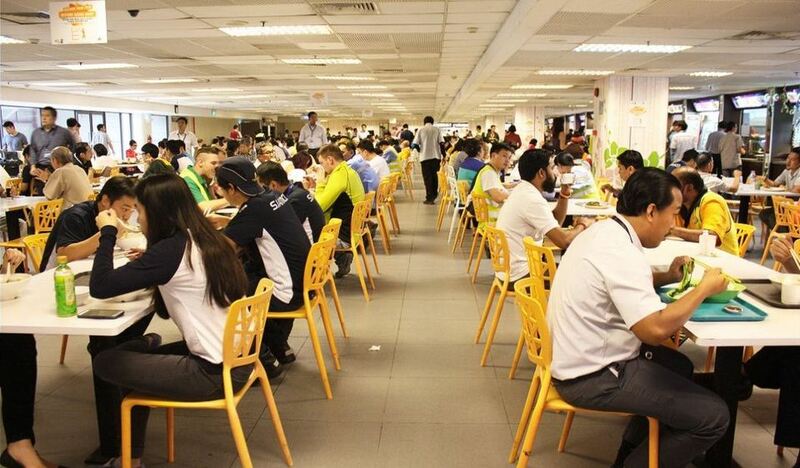 If you are to get fed up with fast food like McDonald’s, Burger King, or Western food or limited budget, there’s still a super cheap, super delicious canteen area for staffs that if you want, you still can be eaten at there. 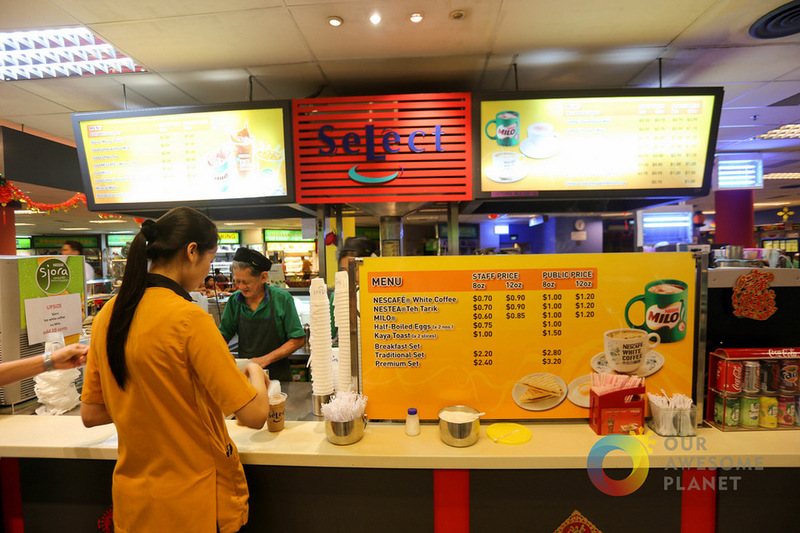 Getting to the food paradise: Follow the direction of Terminal 2 towards the parking lot, you will pass through both Starbuck and GST Refund Center. 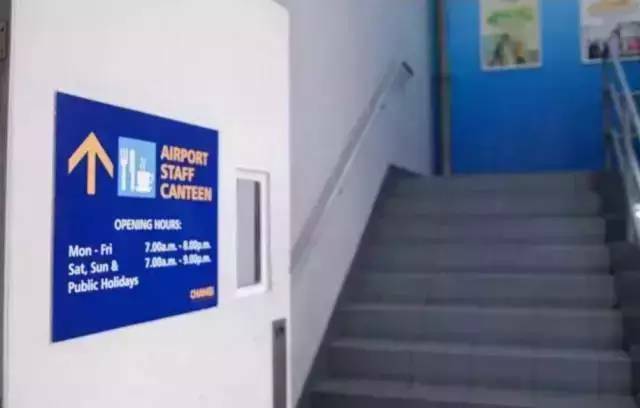 Walking to the near parking lot, turn right to go up the stairs to the third floor. 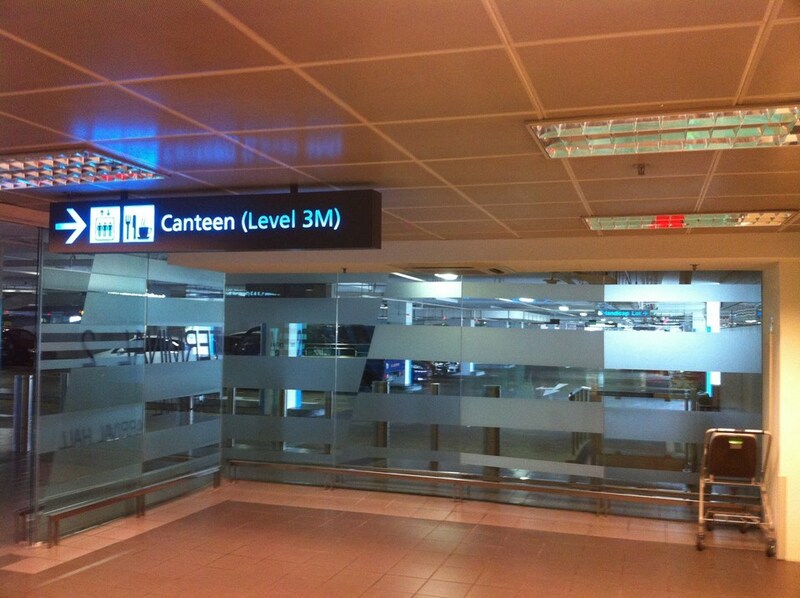 Canteen at level 3M. 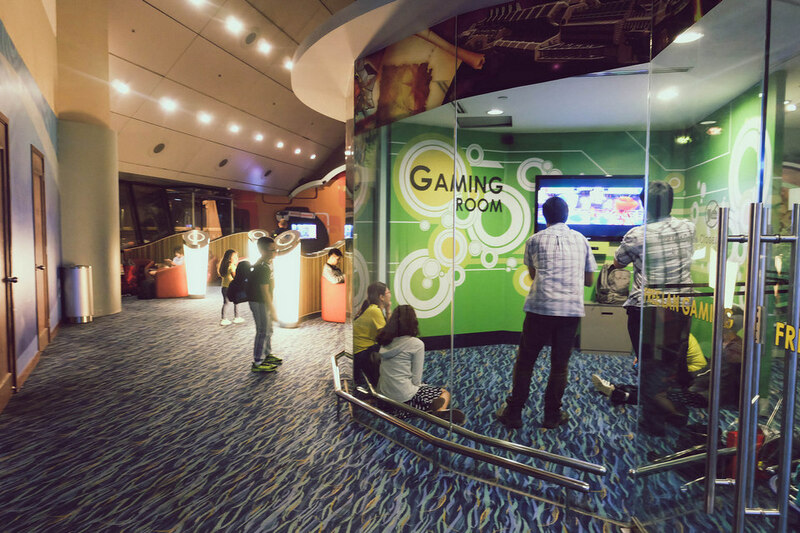 Picture: things to do in changi airport blog. 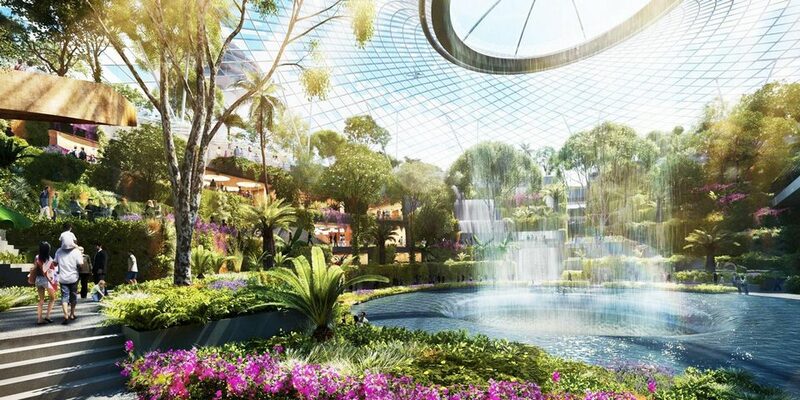 This is also one of the things that make Changi Airport has become one of the most beloved airports in the world. 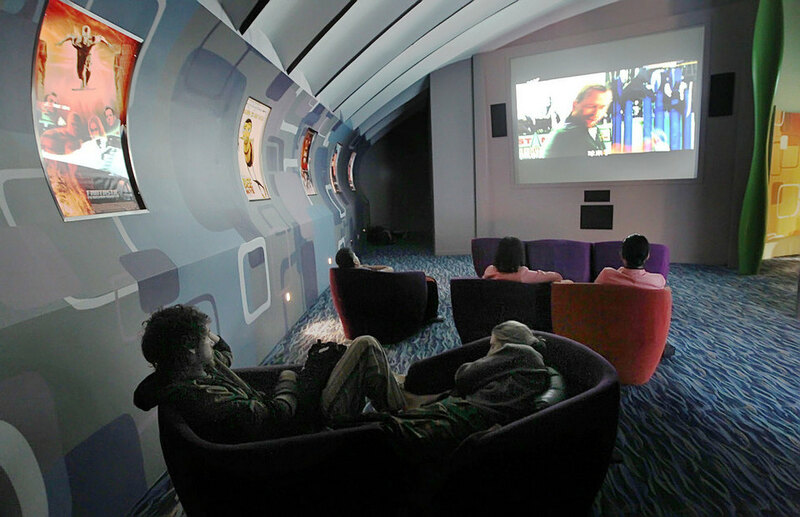 The cinema serves 24/7 for any visitor to Changi Airport, more specifically, it is FREE, awesome. 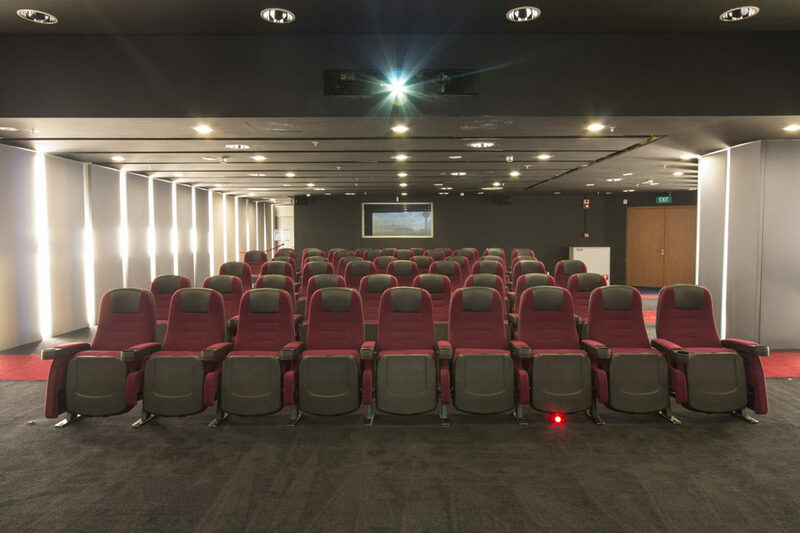 The cinema is only located at terminals 2 & 3, which is equipped with movie seats, a widescreen projection as a true cinema. 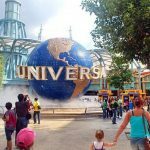 You will have the opportunity to watch the new movies that just releases within 2-3 months, each time frame will project a different movie (Refer to the schedule of the Movie Theatre here). 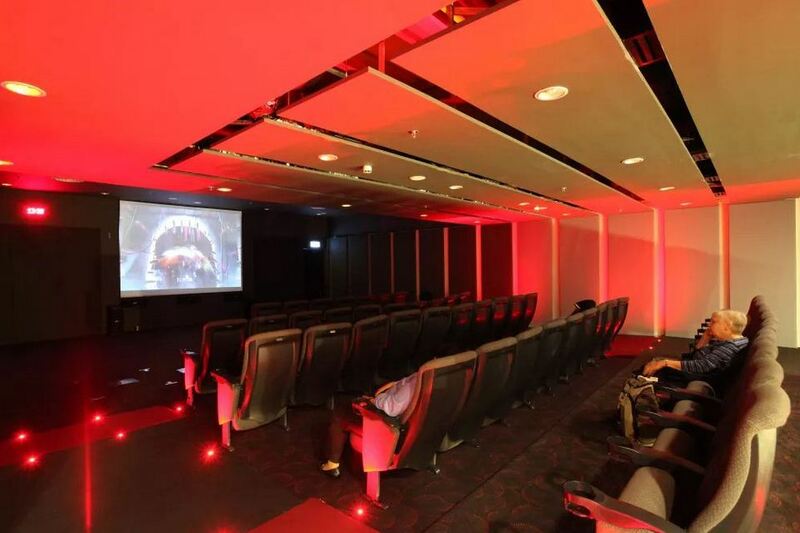 You can freely enjoy the movie, or take a nap if you want, however, if you snore, you should carefully pay attention to avoid affecting other people that are enjoying the film. 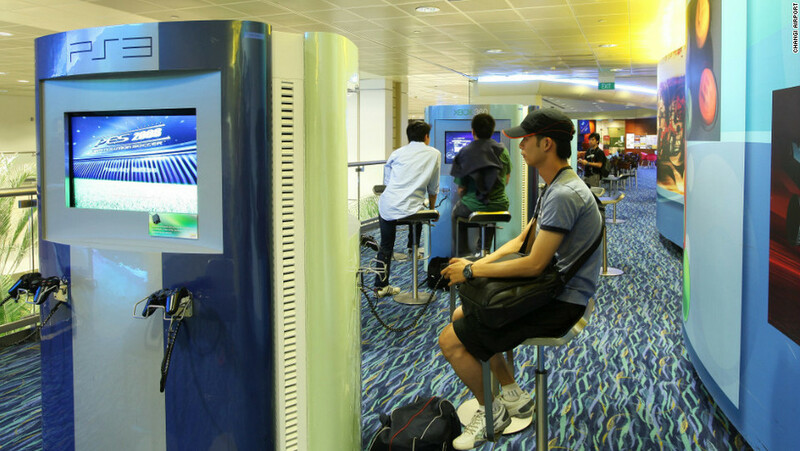 Picture: things to do in changi airport blog. 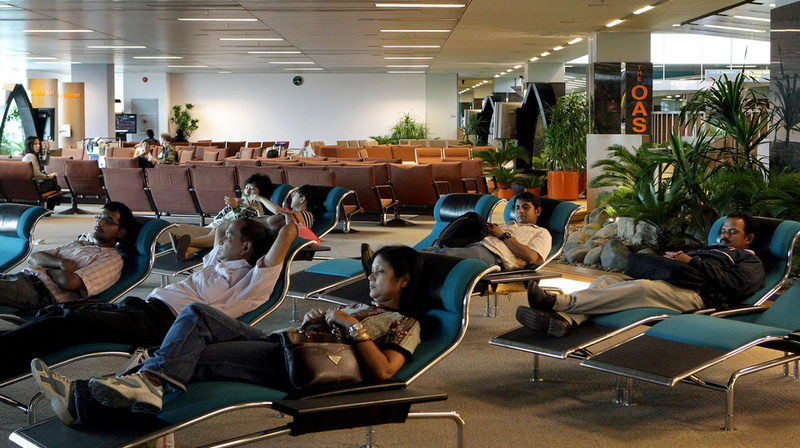 Passengers watch a movie at Terminal 2. 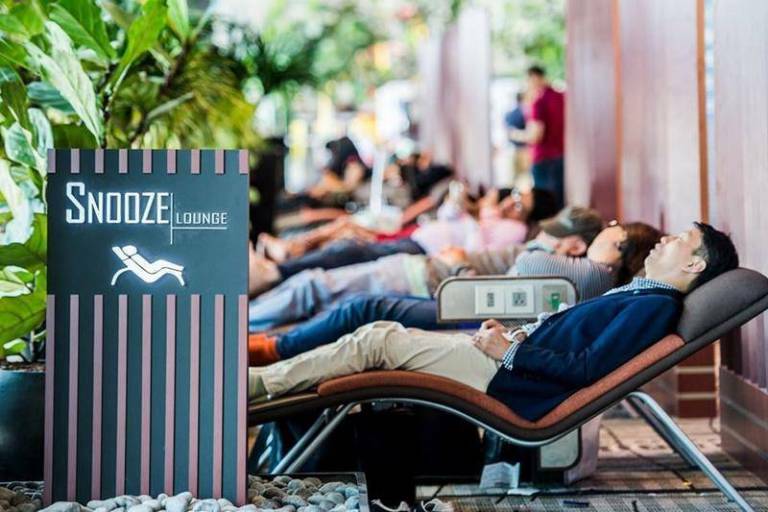 Snooze Lounge. 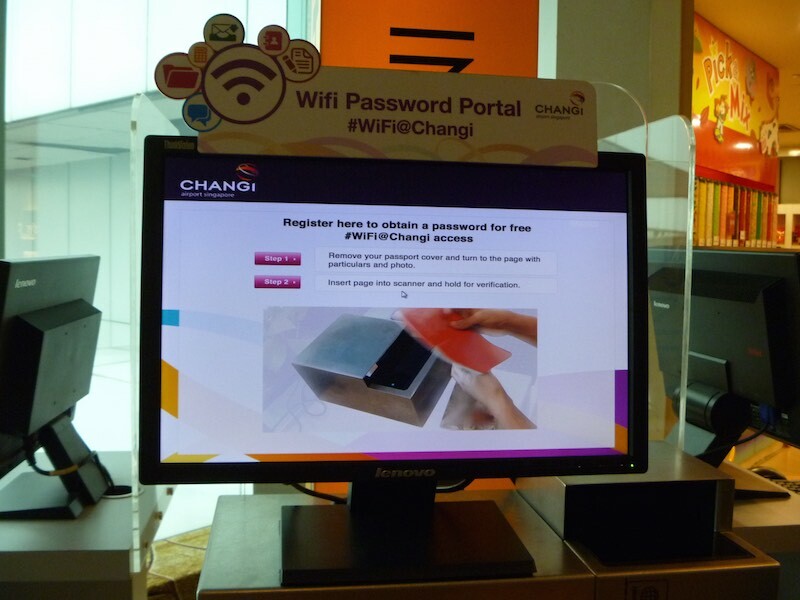 Picture: things to do in changi airport blog. 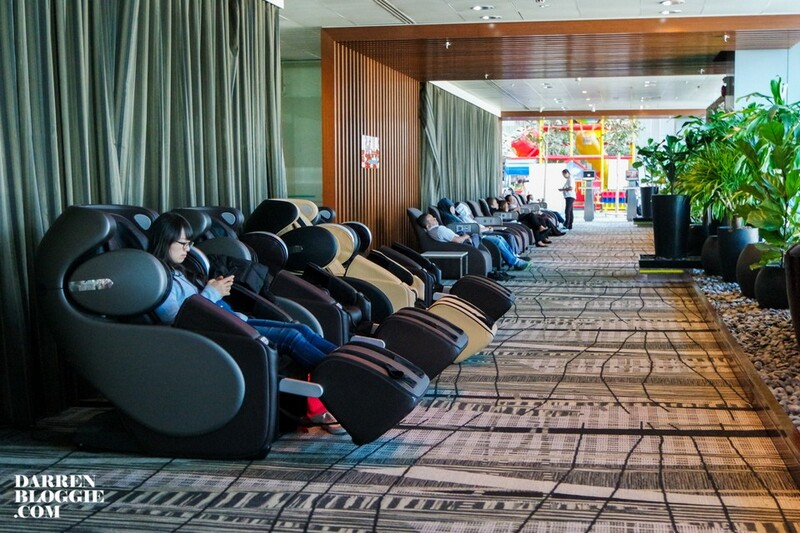 For those who have to transit or arrival Changi Airport at late night, they can take advantage of the Snooze Lounge, super convenience and, of course, free again. 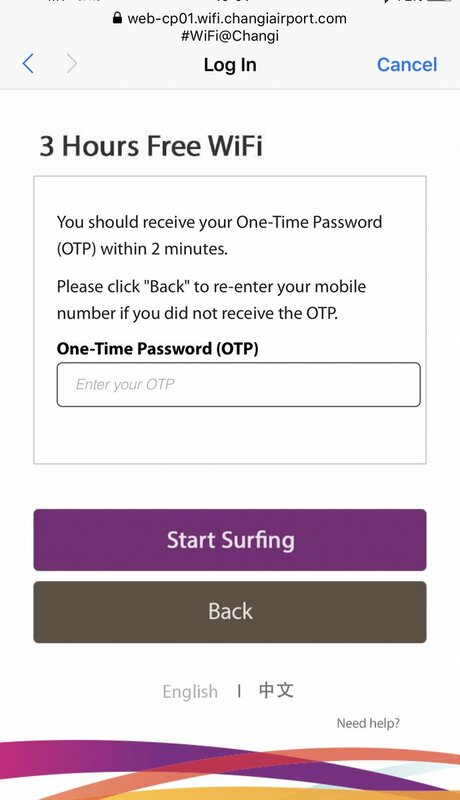 Each sofa bed has a full socket to charge the phone, computer, chair smooth, but will be quite cold at night, so you should pay attention. 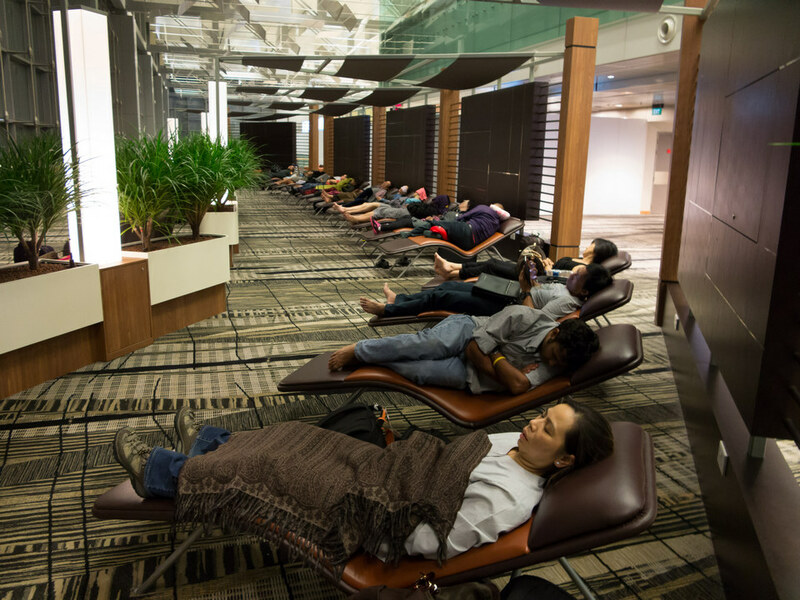 All terminals now have this rest area. 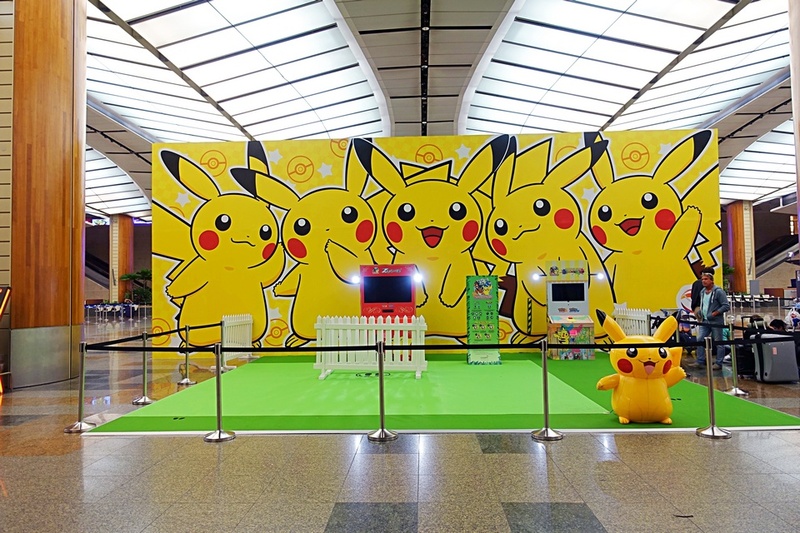 In addition, the terminals also has amusement zones for families, especially families with young children. 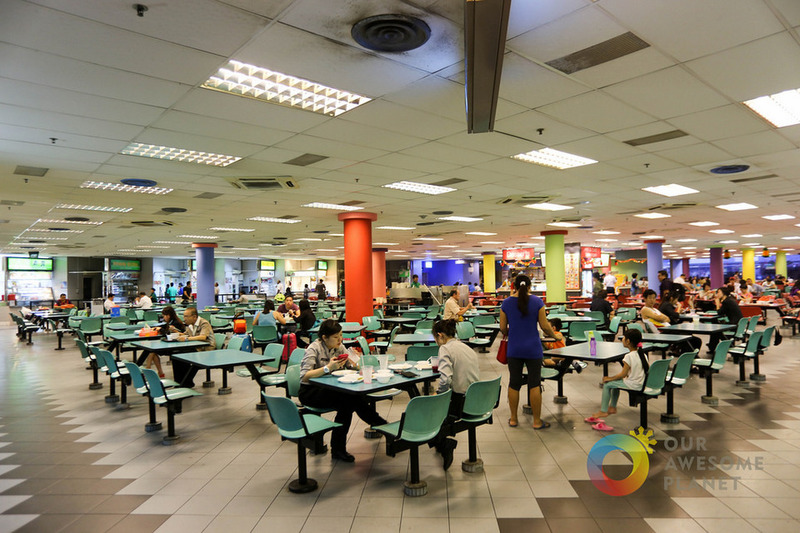 These Family Zone areas have facilities such as child care room, changing diapers, play areas, cartoons, and so on. 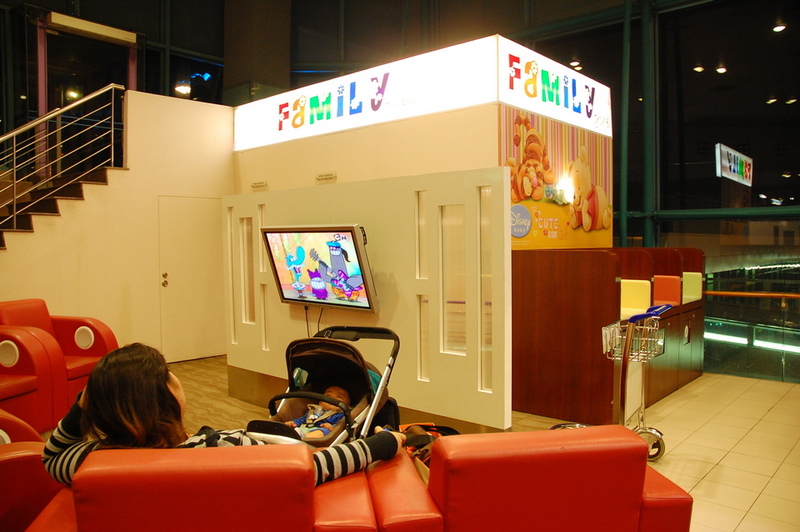 Family Zone at Changi Airport Terminal 1. 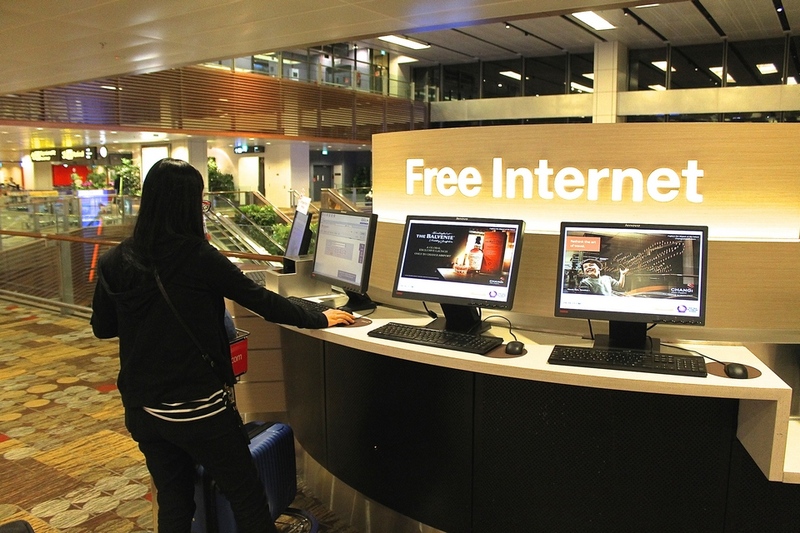 Foto by: what to do in changi airport public area blog. 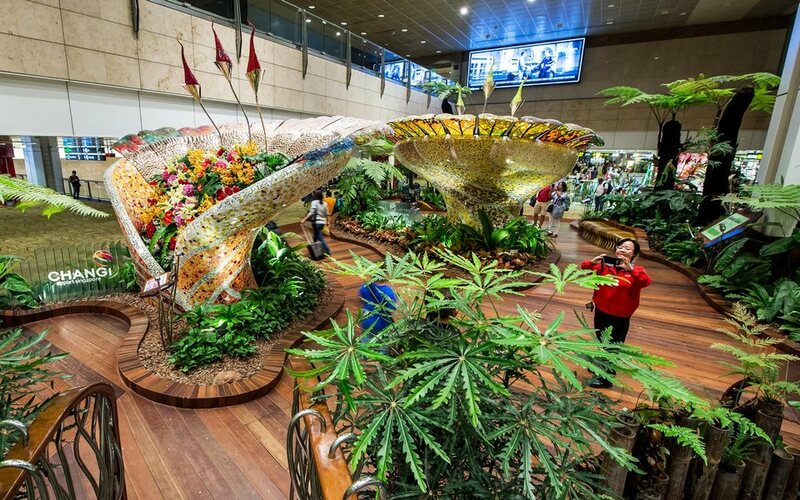 As praised above, Changi Airport is not only a modern, clean, beautiful airport but also a paradise for everyone, every hobby. 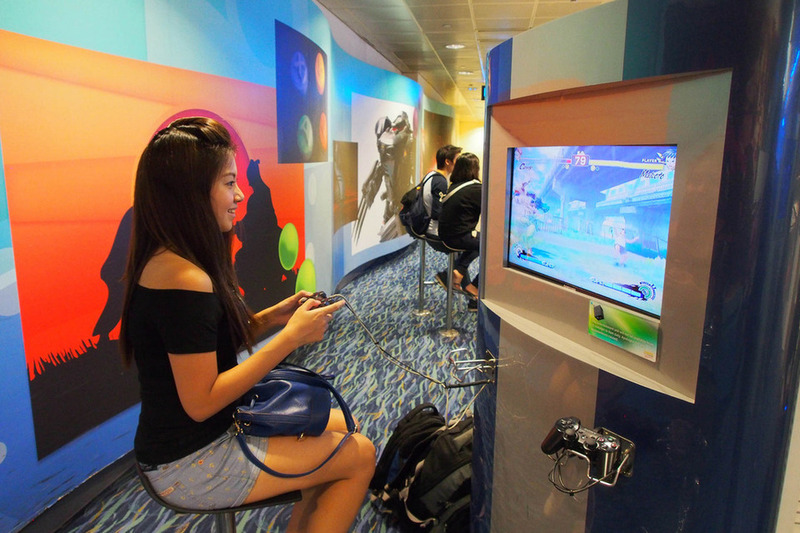 The Entertainment Deck on the 3rd floor of Terminal 2 is an entertainment paradise with many types of games such as Xbox 360, Play Station, Wii room, etc. 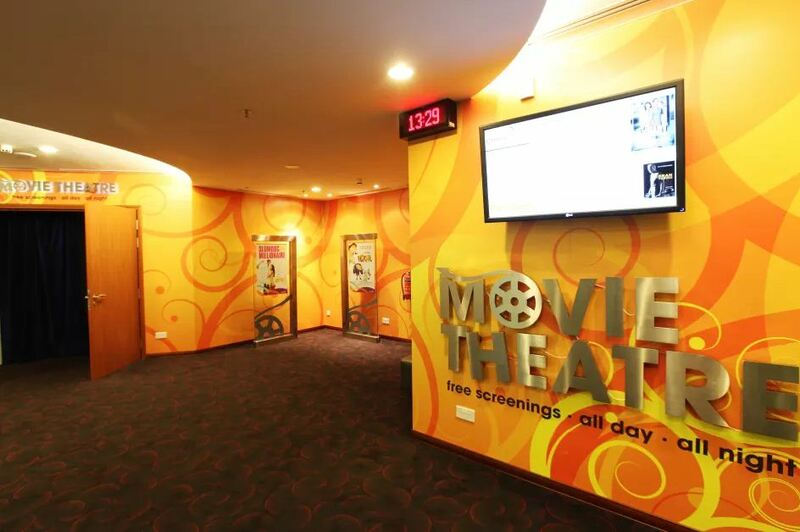 This is also place that has cinema theatre we have mentioned above. 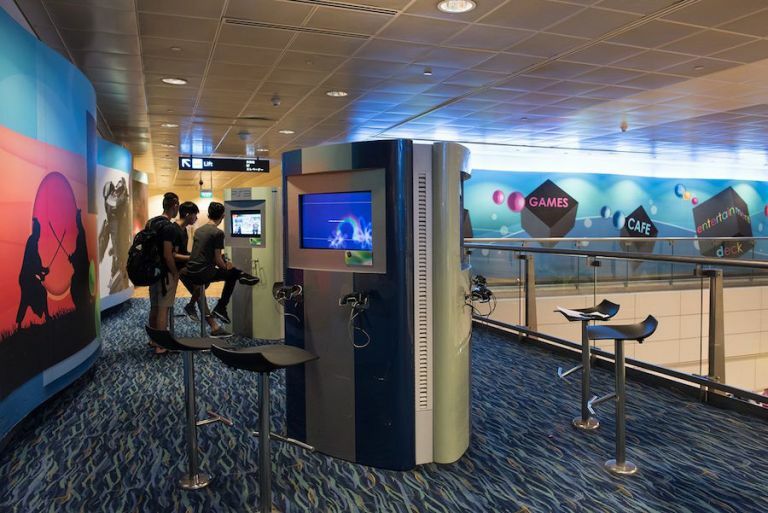 Surely, once you get lost at here, you only want to delay your flight a bit more to have enough time to “playing” all the fun games here. 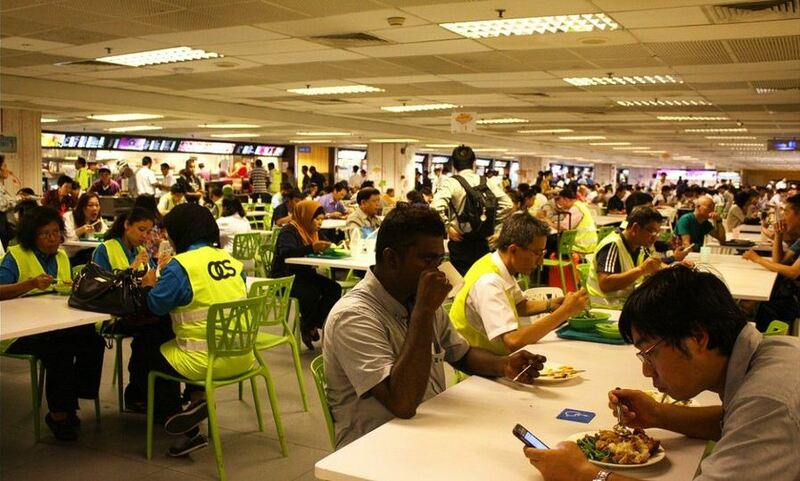 Foto by: what to do in changi airport public area blog.